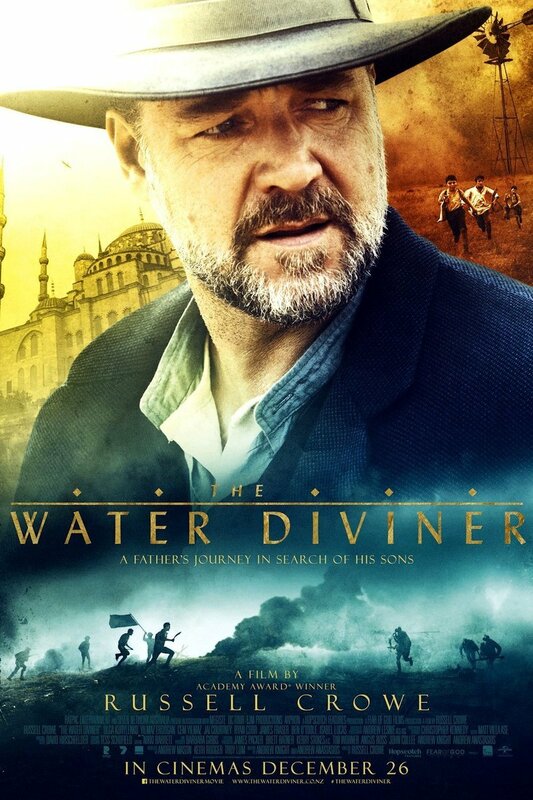 The Water Diviner DVD and Blu-ray release date was set for July 28, 2015. This historical war drama follows the plight of an Australian father trying to find the remains of his three sons. The year is 1919, four years after the Battle of Gallipoli. From the outback of Australia to the Gallipoli Peninsula, this man encounters a series of trials but refuses to be deterred from his ultimate quest. Along the way he rediscovers a passion for life and forges strong relationships that change his perspective.